Total Experience of not less than 15 years, working with lead EPC construction companies. Minimum experience of 10 years in Contract Administration with background on EPC projects. 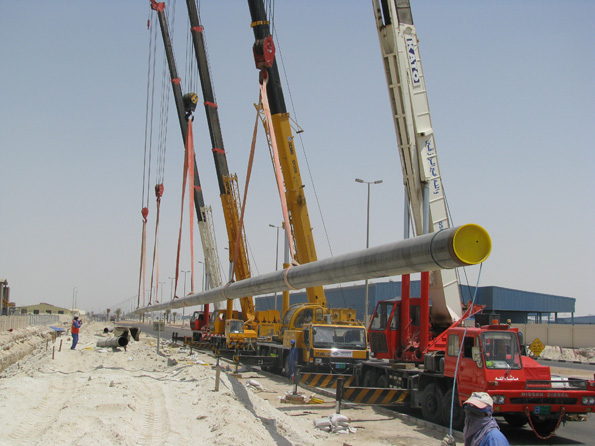 Has to have recordable experience in the Gulf Region. Essential to have a BS degree in Engineering or similar, while MBA is desirable. Overall responsibility for the management and administration of all company Contracts, Sub Contracts, Agreements and other Contractual Arrangements. Managing Work Orders, Variation Orders and Variation Order Proposals and management of commercial disputes. Manage and oversee the performance of the Contracts and Commercial team.